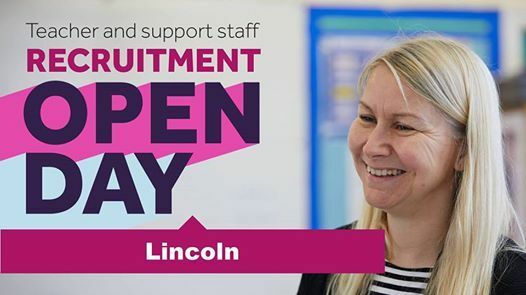 We are hosting an open day to recruit teaching and support staff for day-to-day supply work, and short and long-term placements at schools in and around Lincoln. 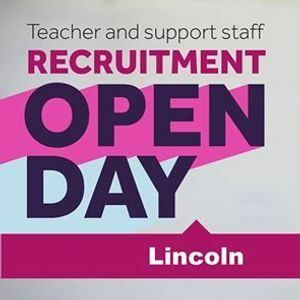 Experienced and Newly Qualified Teachers, Special Educational Needs Teachers, Cover Supervisors, Teaching Assistants and other school support staff can drop-in to find out more about us and the opportunities we have available in local primary, secondary and special educational needs and disabilities (SEND) schools. We are also interested in talking to people with experience of working with or supervising young people, children or vulnerable adults who are looking to get into education but do not yet hold a formal qualification. Visitors can book an appointment in advance to see a consultant or we can arrange an interview at a later date - Please bring an up to date CV with you.